Our ClearFX Skin Microdermabrasion Machines are designed to give you a lifetime of use and dependability. If your machine should malfunction for any reason our Technical Support department will be available to give you support 24 hours a day and 7 days a week. If we cannot trouble shoot your microdermabrasion equipment over the phone then we will send you a replacement equipment while we repair your machine. With every new ClearFX Skin Microdermabrasion Machine purchase you receive immediate support from our company and a representative assigned to you, however when buying any microdermabrasion equipment from us everyone at ClearFX Skin is here to help you. We can provide you with various training methods including a training video and or onsite training to help provide immediate use to your patients by anyone in your offices. 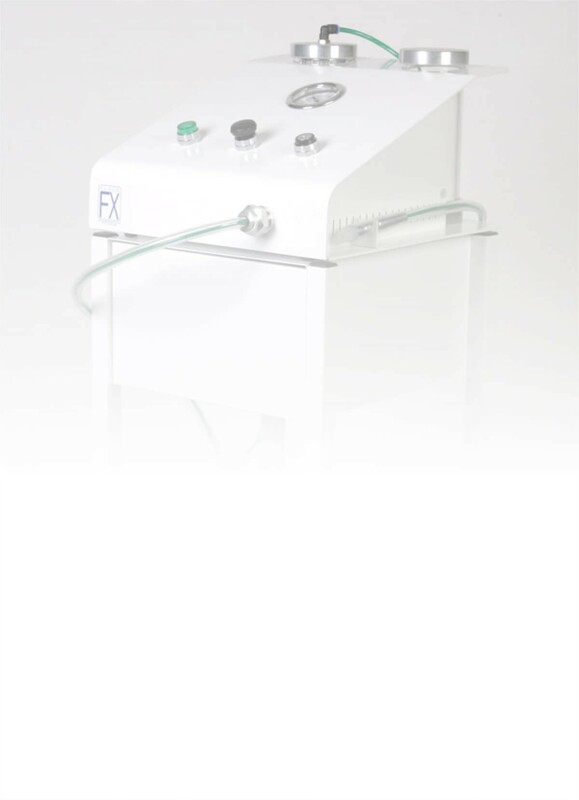 ClearFX offers full training and support with the purchase of a ClearFX Skin Microdermabrasion Machine. We will train and certify all the staff in your facility on how to properly operate ClearFX Skin equipment. We will also provide all of your staff with a certified training certificate. ClearFX Skin also provides a full training DVD with the purchase of a machine. Please ask one of our representatives about our spa parties. See more information about technical support and our frequently asked questions here. Are you tired of paying high prices to repair your machine? Contact ClearFX Skin and we can repair your machine within 24 hours if parts are available onsite. We have serviced every kind of microdermabrasion machine ever made. Our repair facility is staffed with experienced technicians that have been repairing and building microdermabrasion machines for over 12 years. We will let you know what the problem is in minutes of diagnosing your machine. The machine can be shipped or brought to our facility. If you have any questions please contact us. Please direct any inquiries for more information on any of the products or comments. Please direct any inquiries for warranty, product support, and maintenance comments. Please direct any inquiries for orders, invoices, and shipping information. Marketing, affiliates, and corporate information.